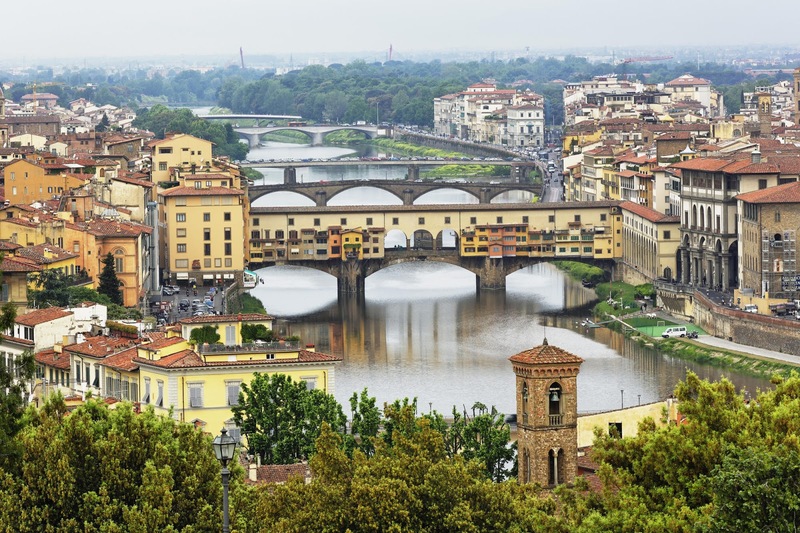 Florence, the renaissance jewel in the heart of Italy. 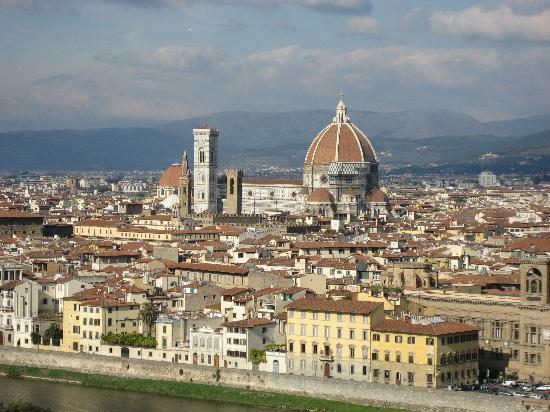 Known for it's famous cathedral, Duomo, it's dome, and the noble family Medici. 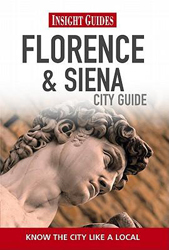 However, not a lot of people know that the same cathedral is one of Europe's 10 longest, that Florence, during the 14th century became the first city in the world with paved streets, and that at some point it was the capital of the Kingdom of Italy. When you come for the first time in front of the Duomo, you will wonder why the Italians didn't completely ban the cars from the city center, but once you get into the Duomo itself, it will be perfectly clear why no one even mentions the traffic. Hundreds of carvings, statues, and mosaics, have been proving for centuries the strength of the former Republic of Florence, the craftsmen that have been living and working there, which can be seen on other churches also, such as Santa Maria de la Novella, San Lorenzo, or the Basilica of Santa Croce. Not far from the Duomo, is the most famous square - Piazza della Signoria, a place where the center of the florentine political power is - Palazzo Vecchio. 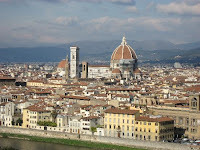 On the top of the palace you can see 9 coat of arms, and the most important one - the lilly flower, symbolizes Florence. There you can see the Neptune fountains, the Michelangelo's David, and one of the world's best museum - The Uffizi. Nearby is the Palazzo Pitti, the former palace of the Duke of Tuscany, known for it beautiful Boboli gardens. Needless to say that Florence has many beautiful tourist sights, but one of them is very unique to this city, the Ponte Vecchio (Old Bridge), which stretches across the Arno river, the only bridge which survived the WWII bombings. It's also known for its goldsmith shops. As a matter of fact, while you are crossing it, you will not even notice that you are crossing a bridge, but that you are in a renaissance Shopping Galleria. As they say, "When in Rome, act as the Romans do", but when in Florence, don't forget to have a glass of Chianti, the most famous sort of tuscan wine, especially after having a nice meal, such as Fiorentina steak, and after that, head to one of the cafes, where, because of the hordes of foreign students, you will be anything but bored.